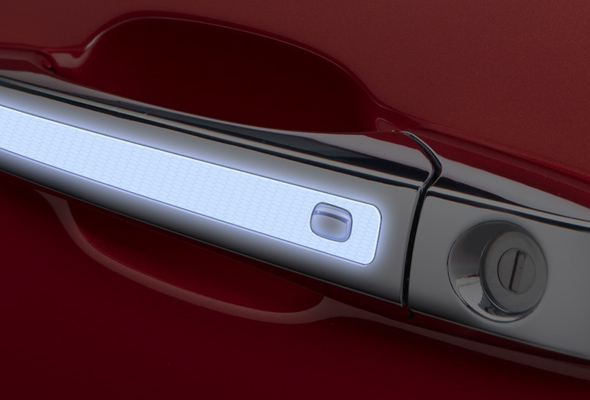 Whether they’re on the interior or exterior, door handles are a crucial element to any vehicle design. 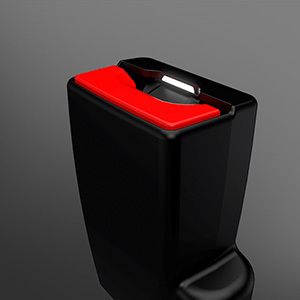 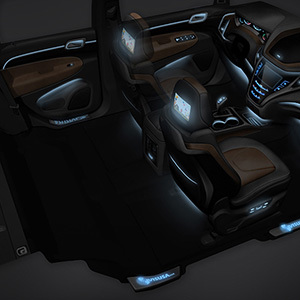 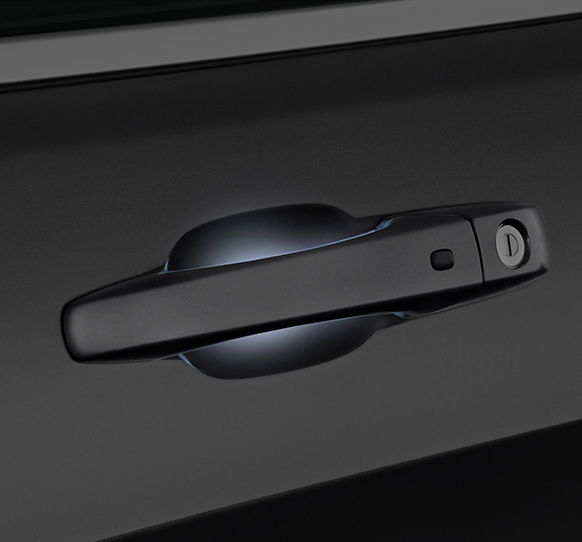 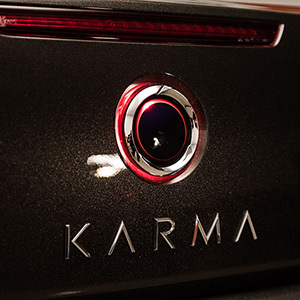 Now with JVIS Illuminated Door Handles, you can utilize our light-diffusing technology to create a door handle that provides easier access and instant vehicle recognition. 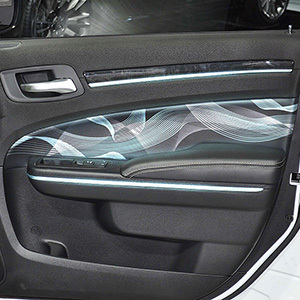 JVIS Illuminated Door Handles open new possibilities to help you make a big, bright impact on any vehicle.